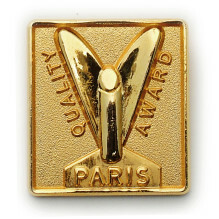 Are you after an elegant badge for a special occasion? 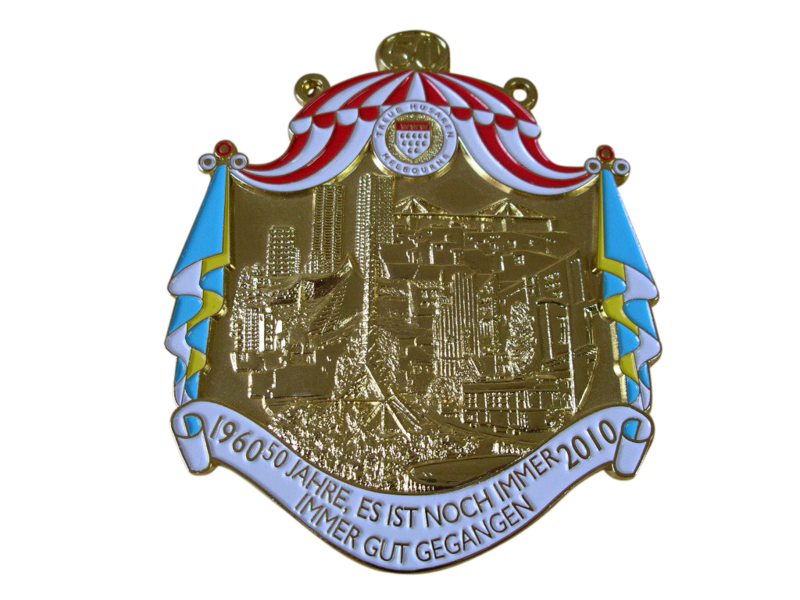 Discover our 3D range of metal badges. The team at Just Badges have been working with organisations just like yours for over 20-years, so we know how to make the process as simple and cost effective as possible. 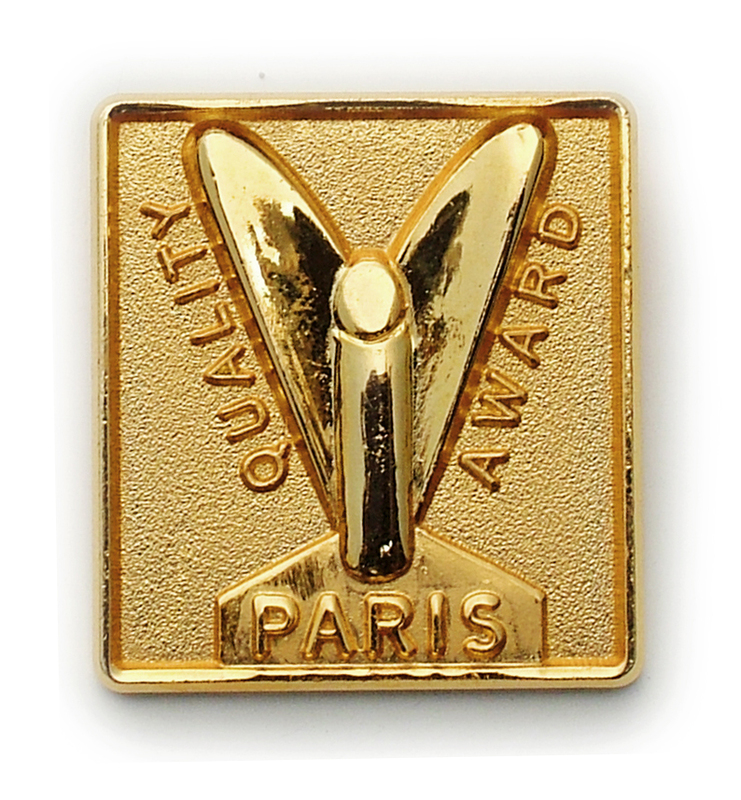 As professionals with a fine attention to detail and personable customer service, we’ve built a reputation for making high quality badges, personalised keyrings, medallions, tie pins, cuff links and more. 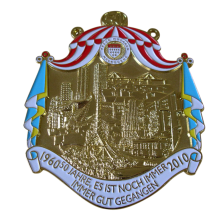 How will my 3D badge be made? When you choose Just Badges, we offer complete customisation so your badge will suit your needs and your budget. 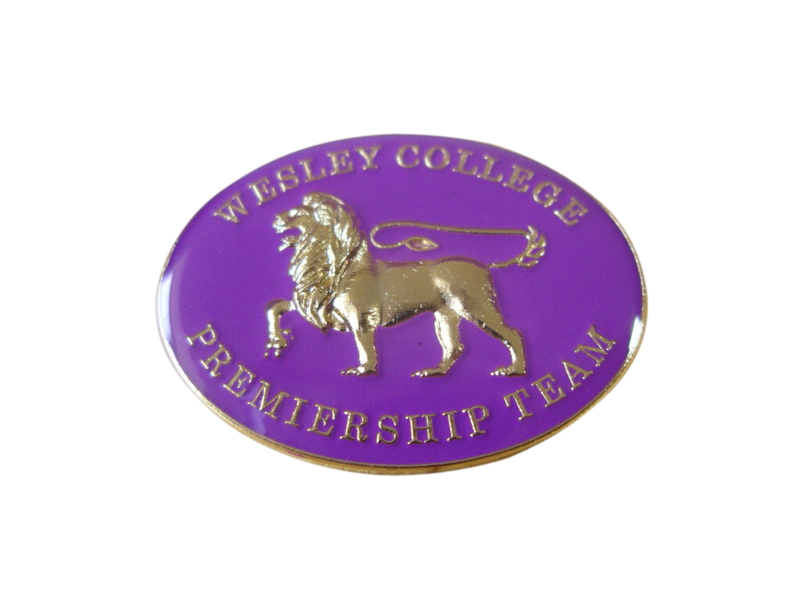 We only work with the best quality materials for our range of customised badges, so that our customers can be guaranteed complete satisfaction. The material used for our 3 Dimensional badges will be thicker than the standard die struck or etched badges. 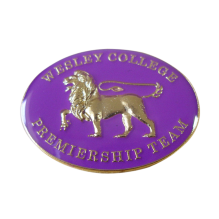 Choose from any of the materials listed above and we can customise your 3D Badge to match your design. You’ll be able to completely manage the look and feel of your badge, including the shape, colour of plating, size and more. To really bring out the clarity of the design, we recommend working with antique plating. If you ever need any help deciding, The Just Badges team will help you with your design options so you can walk away with a unique 3D badge or pin that will make a statement and be memorable. Please note: Because this process takes longer than our regular badges, our 3D badges are at a higher price point.